I have a daughter who is obsessed with slime. It is actually a great obsession because it keeps her busy and it is something she enjoys. She is always looking for new slime ideas! Combining her favorite drink….with her favorite hobby was a natural fit! 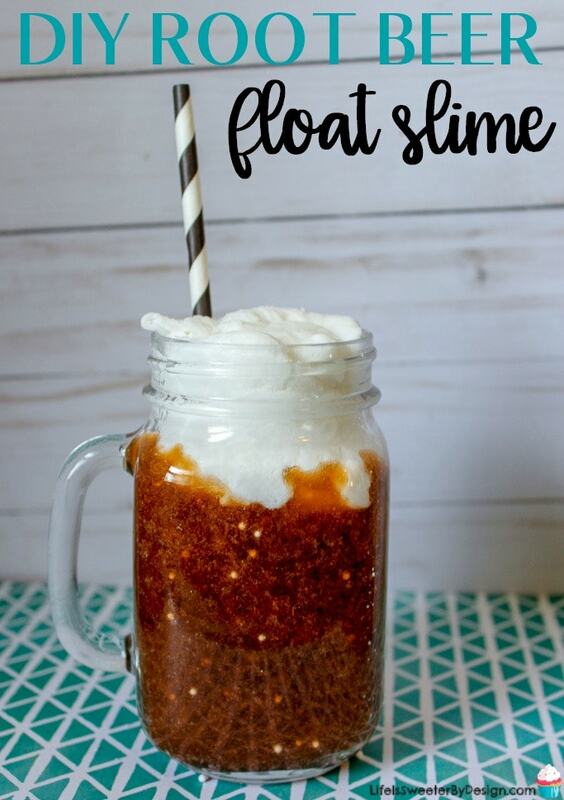 Root beer float slime is SO cool and fun to make! 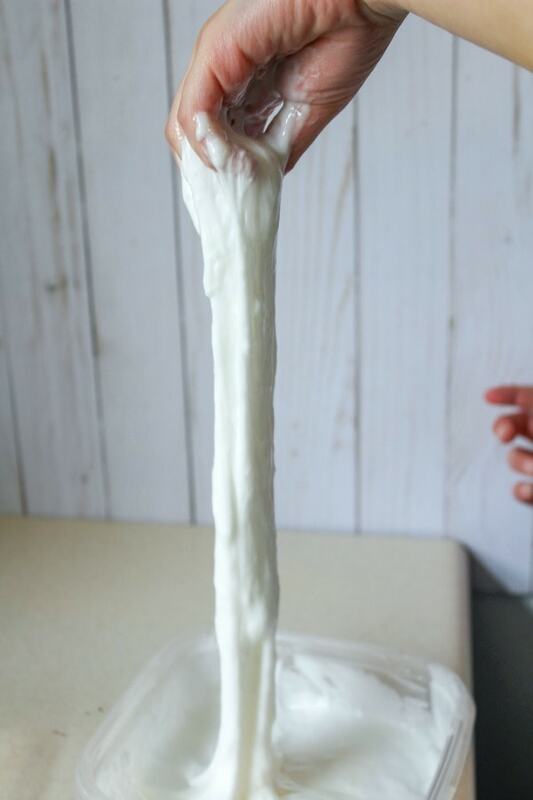 This is a two-part slime recipe and that is part of what makes it special. 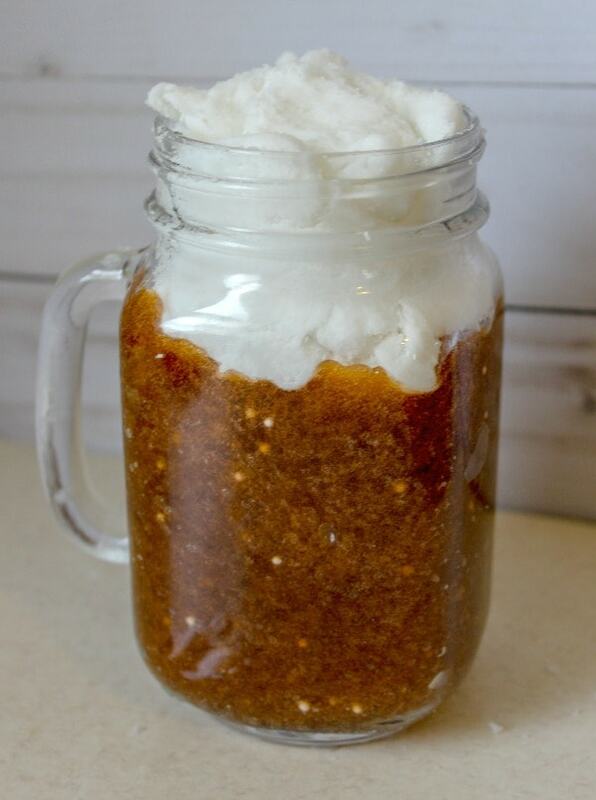 This really looks like a root beer float when you get done! My daughter loves to read slime books and one of her favorite for fun, new ideas is Slime Sorcery . She got the book after she had surgery and she spent a lot of time scouring it!! Brown food coloring – I like the gel! 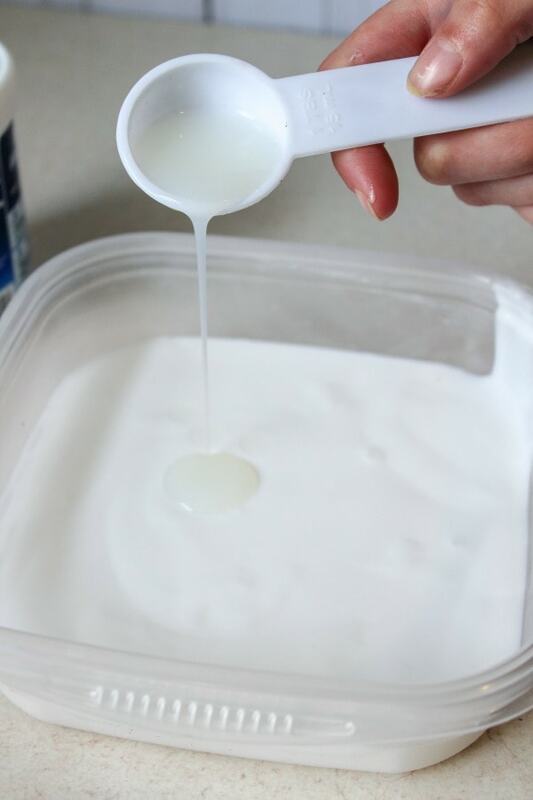 In a container, pour the white glue. Slowly add the Sta-Flo one teaspoon at a time, mixing between each. If needed, you can use a little more or less to your liking. The Sta-Flo is your activator. Add in ½-1 tsp baking powder if needed to make it a little less sticky. If you want the top scented, add a few drops of vanilla extract. 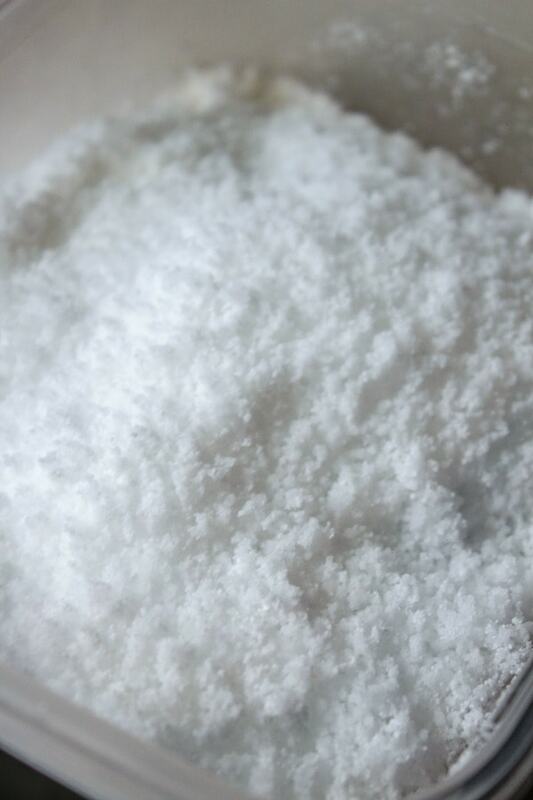 In a second bowl, pour the instant snow and add hot water. It will expand and ‘puff’. 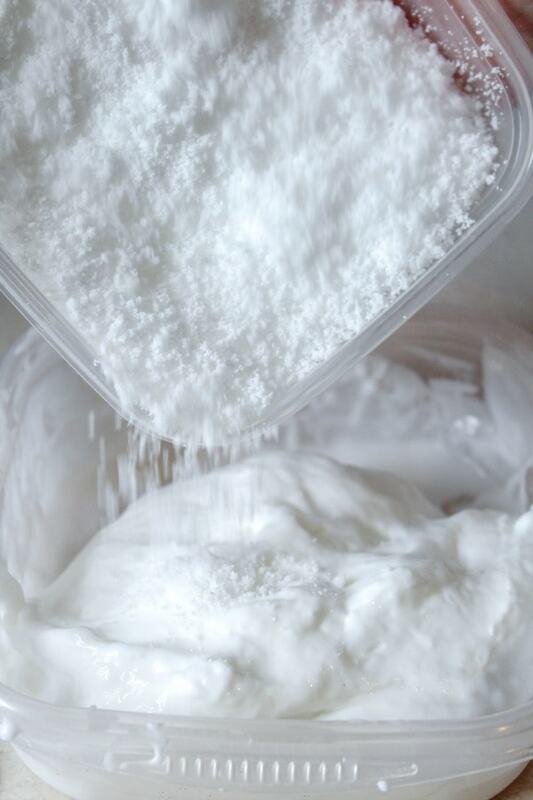 Add the instant snow to the white slime and knead well. Set aside in a container. Swirl in brown food coloring until you get your desired root beer color. Pour 1 tsp root beer extract into the glue mix. Add a few white foam beads. These will make it look like the carbonation bubbles! A little of these go a long way! 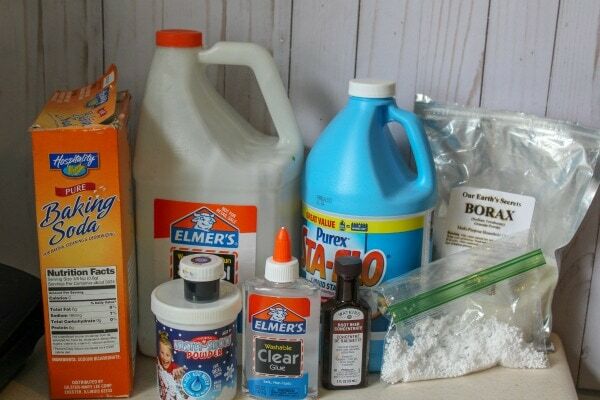 Pour the glue mixture into the water and borax mixture. Let it sit for 30 seconds. You will see the slime begin to form. 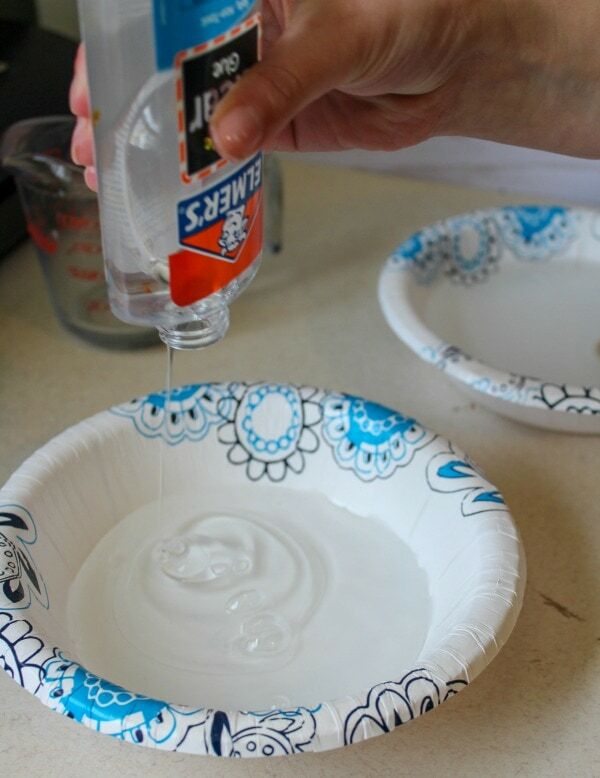 Rinse your glue container quickly or get a third container. 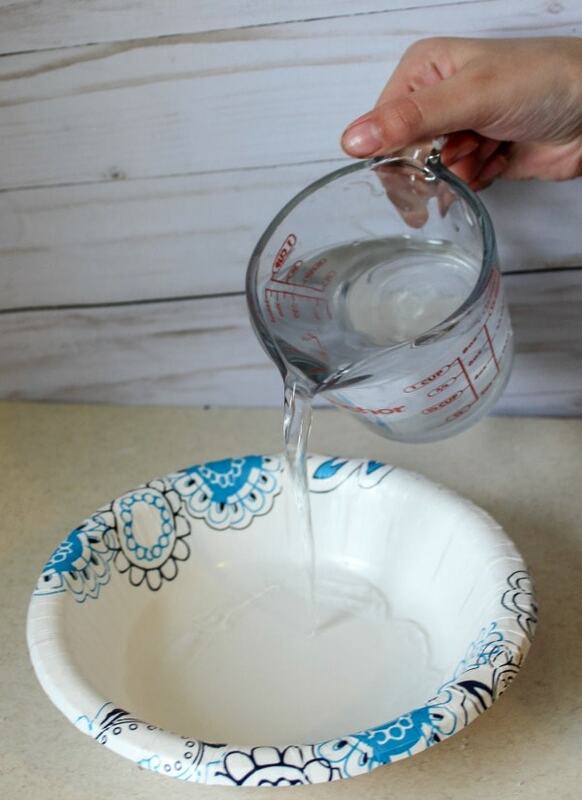 Remove the slime from the water and into your clean container. 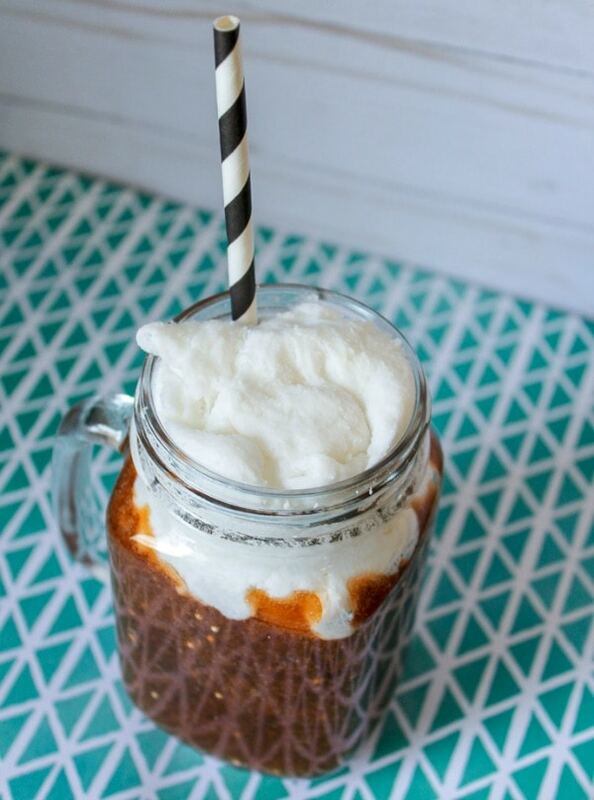 To make a root beer float, put the brown slime first into your container and top with the white foamy slime. The white lime has a little bit different texture than the root beer slime. It is really great to poke, LOL. Slime making can get expensive. It helps to buy supplies in bulk when possible. We love using the gel food coloring for slime. It doesn't take much and the colors are so pretty. When you get the instant snow it will seem like a small amount, but it expands big-time! 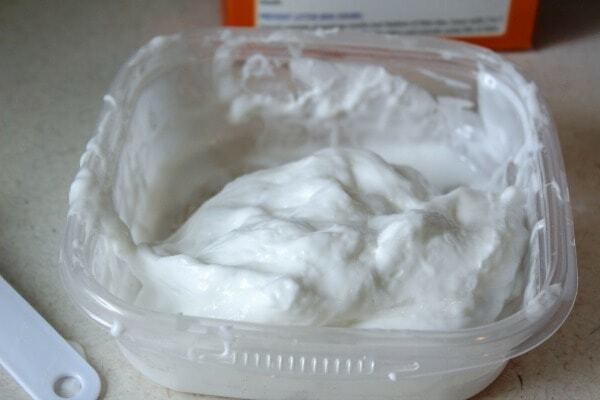 We are able to use one container for several batches of slime. 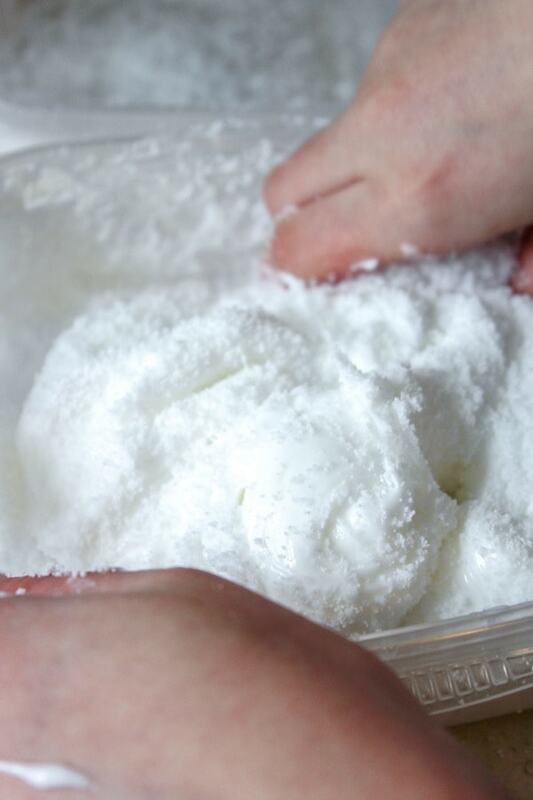 What Slime Does Your Child Make? Does your child have a slime obsession too? What is their favorite kind to make? I really enjoy watching my daughter do trial and error to get the perfect slime consistency!